Barmer district is located between 24,58′ to 26, 32’N Latitudes and 70, 05′ to 72, 52′ E Longitudes. Barmer is located in western Rajasthan, with Jaisalmer to its North, Jalore on its South, Pali and Jodhpur to its East and Pakistan to its West. The total area of the district is 28,387 square kilometres. 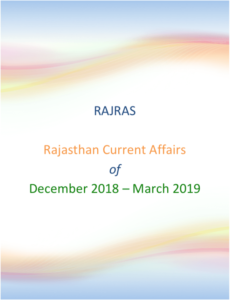 Administratively, Barmer is divided into 14 tehsils namely Barmer, Baitu, Chohtan, Dhorimanna, Gida, Gadraroad, Gudhamalani, Ramsar, Samdhari, Sedwa, Shiv, Sindhari, Siwana and Panchpadra. In earlier times, the area was known by the name “Mallinath” (मल्लिनाथ) after Mallinath, the son of Rao Salkha. 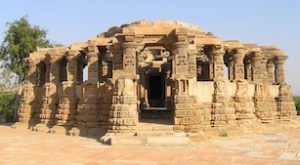 Mallinath is considered a God and still worshiped by Rajputs. The area around the “Luni” river was called “Malani” or “मलानी”, derived from the name Mallinath. 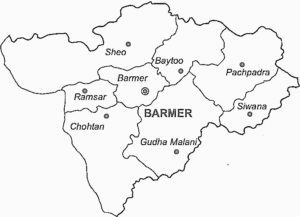 In the 18th century, British rulers adopted the name Barmer or Balmer . 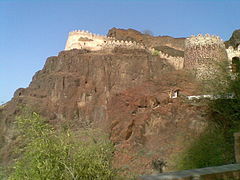 The name Barmer is derived from the name of the earlier 13th century ruler Bahada Rao Parmar (Panwar) or Bar Rao Parmar (Panwar), it was named Bahadamer (“The Hill Fort of Bahada”). He attacked Juna with help of his elder brother Rawal Mandalak which was under Chauhan ruller Mudha ji and made his capital, his descendents are known as Barmera’s. Rao Bhara Ji divided the territory of Barmer equally among his five sons namely Sahiba Ji, Kishan Dass Ji, Lal Singh Ji, Kheenva Ji and Pabba Ji. Ex-Member of the Rajasthan Legislative Assembly from Barmer between 1962–1967, and the Sheo constituency in 1985-1990. He is the current heir of Barmer Gaddi, he was adopted in year 2009 by Late Rawat Umed Singh Ji Rathore’s wife Rani Sampat Kanwar (daughter of Thikana Mahansar, Shekhawati). In 1986, District administration in collaboration with the Tourism Department started the festival as a practice to enhance tourism potential and to maintain archeological, historical, religious places. The purpose of the festival is to showcase Barmer handicraft industry at international level. 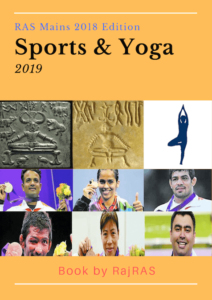 The event runs for three days and its programmes includes folk dances, classical performances, folk-music concerts and craft exhibition for tourist and local audiences as well. A Cattle fair is held every year at Tilwara village situated on the banks of the Luni river. 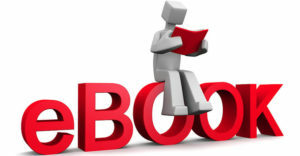 The fair goes on for a fortnight in the months of March and April. 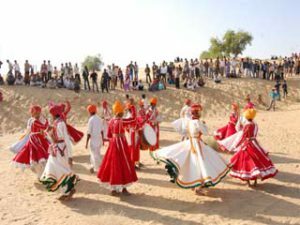 Barmer is known for its folk music and dance. The Bhopas (priest singers) who compose music in honour of the deities of the region and its war heroes, are found in Barmer. The other folk musicians come from a community called the Muslim Dholis (drummers). Langas and Manganiars are the some of these communities. Barmer is located in the western part of the state forming a part of the Thar Desert and has arid, semi-arid type of climate. The longest river in the district is the Luni. It is 480 km in length and drain into the Gulf of Kutch passing through Jalore. 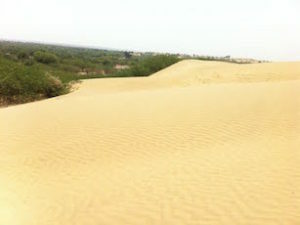 Most of the desert national park lies in Jaisalmer district. The park is habitat of Rajasthan’s state bird Great Indian Bustard. Mahabar Sand Dunes are about 5 km away from Barmer which is a sandy site and famous for sunrise and sunset viewing. Construction of oil refinery of 9mppd has been started in Pachpadra in Barmer. Uttarlai, India’s first under ground airbase is situated in Barmer. According to 2011, Barmer has population of 26,03,751 with 93.02 percent of population residing in rural areas & 6.98 percent in urban areas. Barmer had an average literacy rate of 56.53%, with 70% of the males and 40% of females being literate.